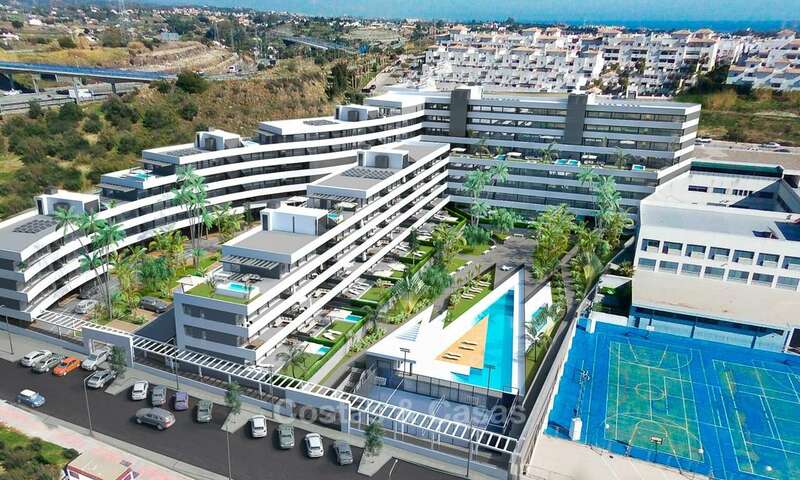 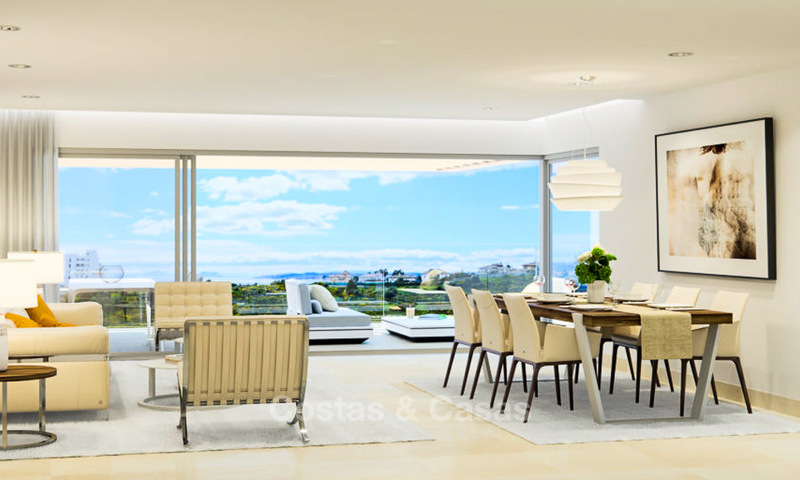 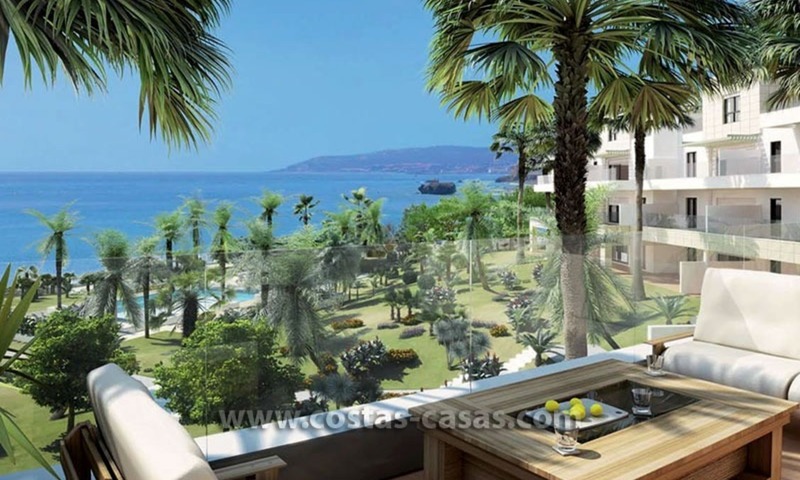 Great location for those looking to live / spend holidays close to the city, amenities, the beach, entertainment, nightlife and restaurants as this inspirational new project is within walking distance of Estepona town centre, its beach promenade and marina. 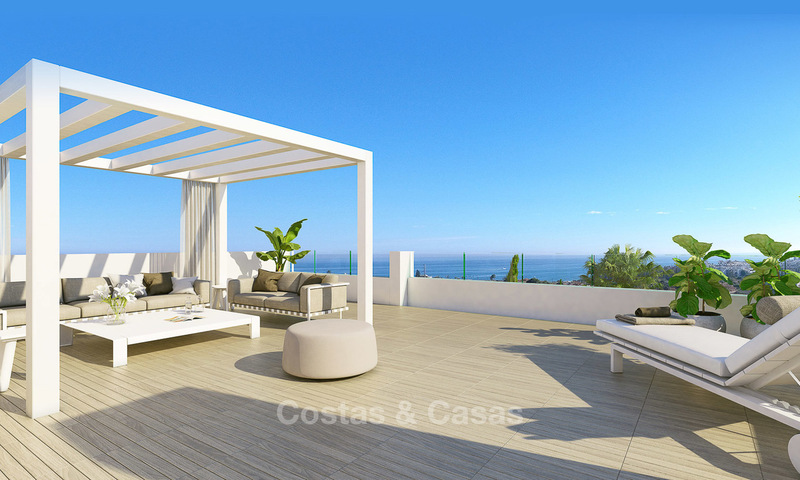 The development is located on an elevated position which enables stunning sea views from most apartments in the project. 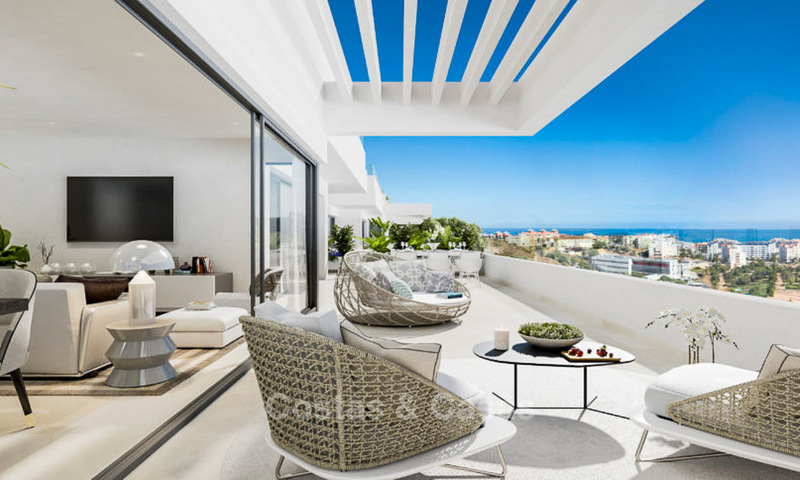 Easy connection by road to the entire Costa del Sol, with stylish hotspots Puerto Banus and Marbella only 20 and 25 minutes away by car. 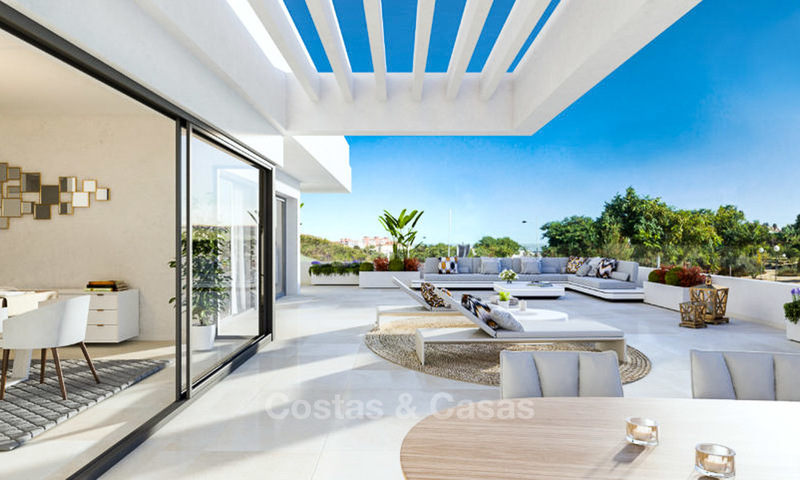 New boutique project in avant-garde architectural design, combining top quality building materials and finishes with large, open plan spaces which seamlessly connect with spacious terraces. 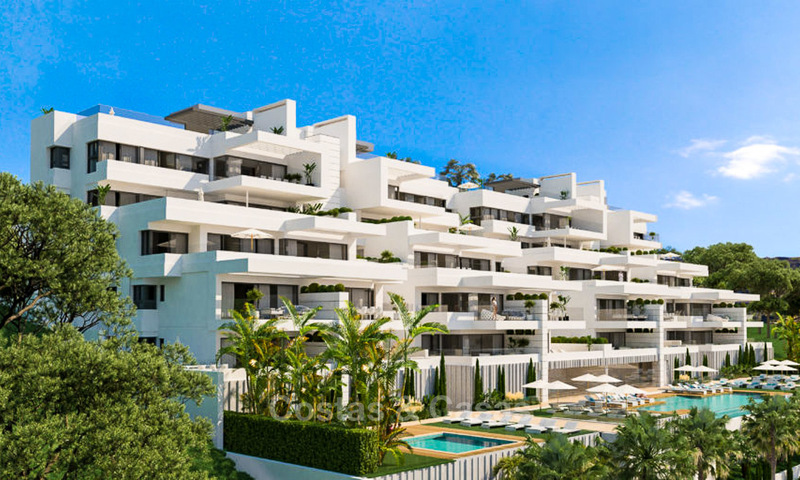 These bright and airy apartments come with Italian designed kitchens with top appliances and master bedrooms with en-suite bathrooms.